The Topper is an 11 foot 43 kilo sailing dinghy designed by Ian Proctor. The Topper is a one-design boat sailed mostly around Ireland and the United Kingdom. It was recognised as an International class by the International Sailing Federation (ISAF). The boat is constructed from polypropylene, and is popular as a racing boat or for sail training. The class association (itca) organise the racing events. 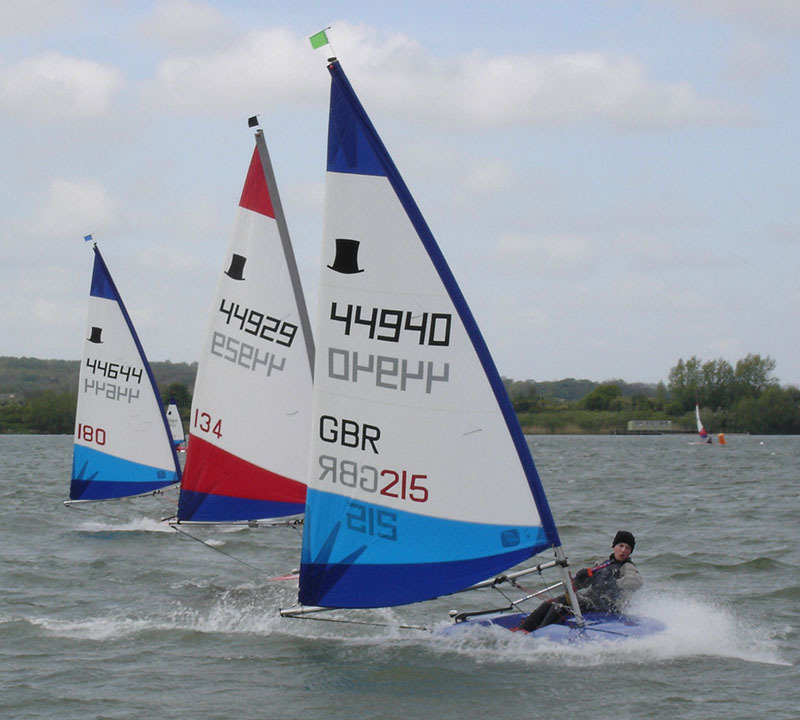 these events range from small travellers to major championship's.The RYA run squads alongside the events in these squads are talented young sailors who are given specialist race coaching.